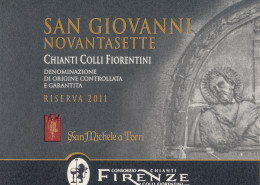 Wine list - Ristorante San Michele all'Arco - Firenze. 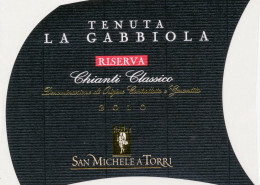 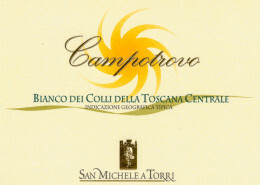 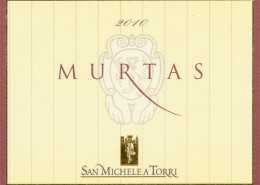 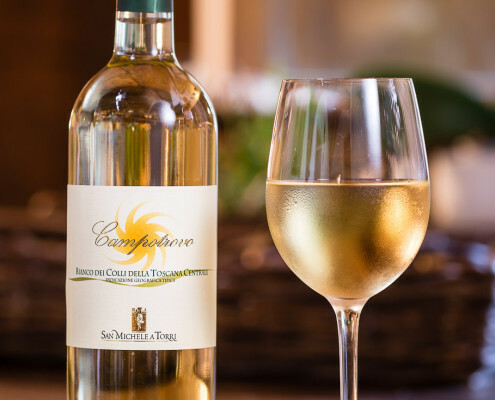 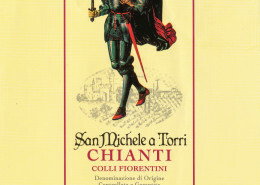 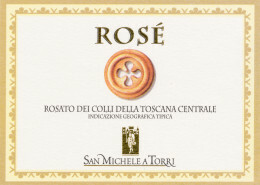 The land of Fattoria San Michele a Torri covers up an area of about 370 hectares. 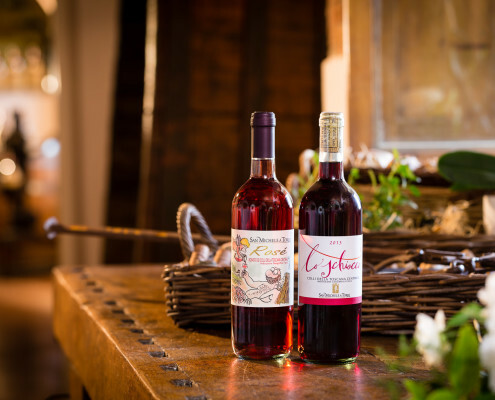 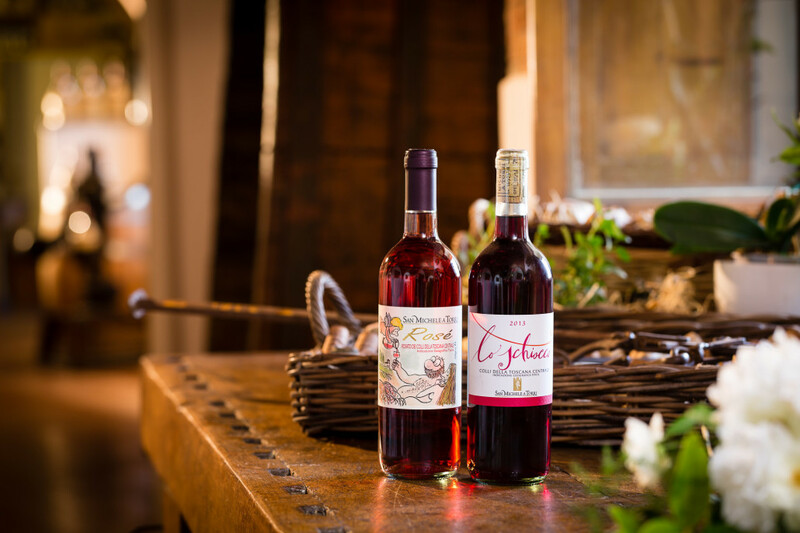 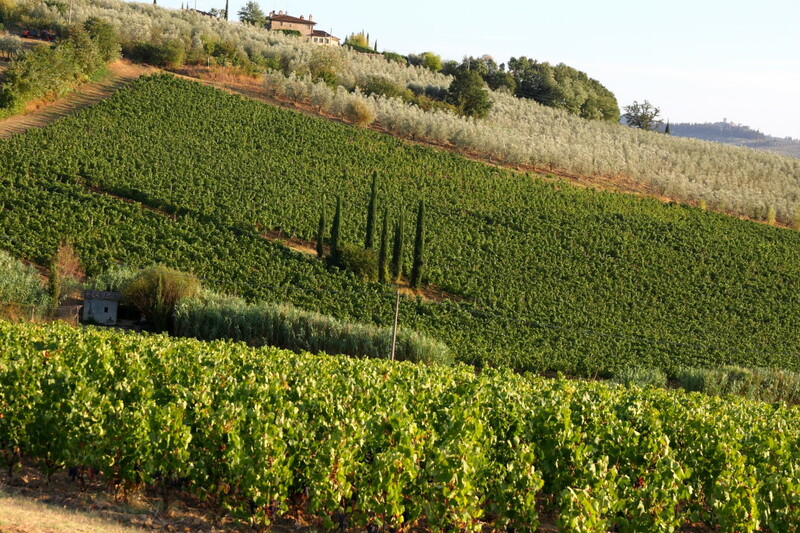 53 hectares are vineyards, 60 are olive groves and the rest of land is arable crops and wood. 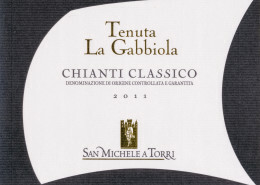 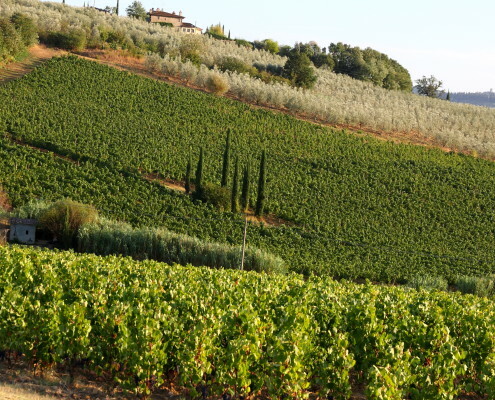 Part of the vineyard (about 12 hectares) falls within Chianti Classico area. 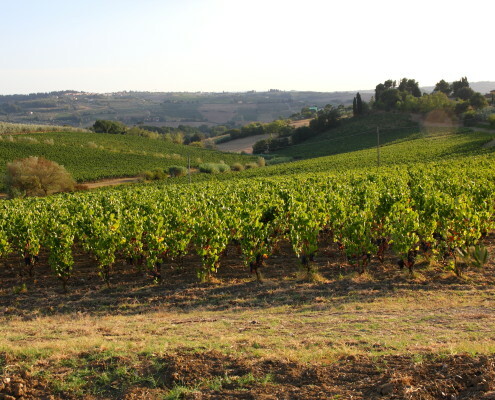 The nature of the soil is diverse, however mostly of alluvial origin and rich in pebbles which makes it ideal for the viticulture activity. 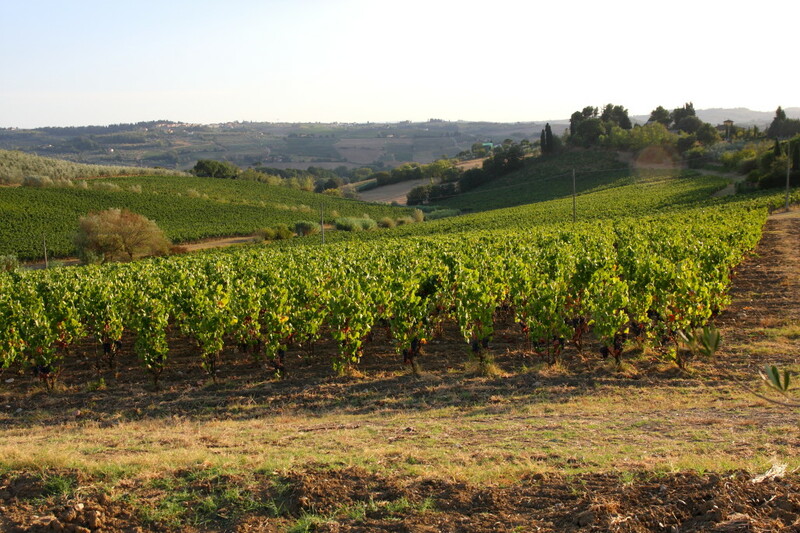 The vine has in fact always been cultivated in these areas. 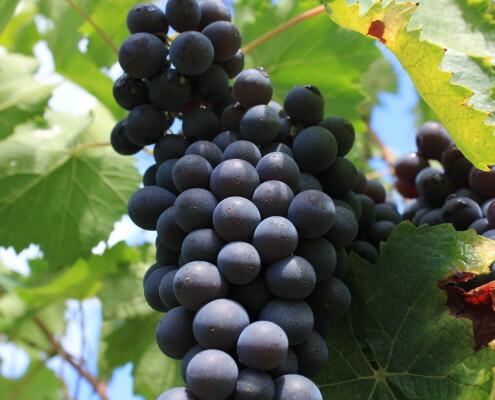 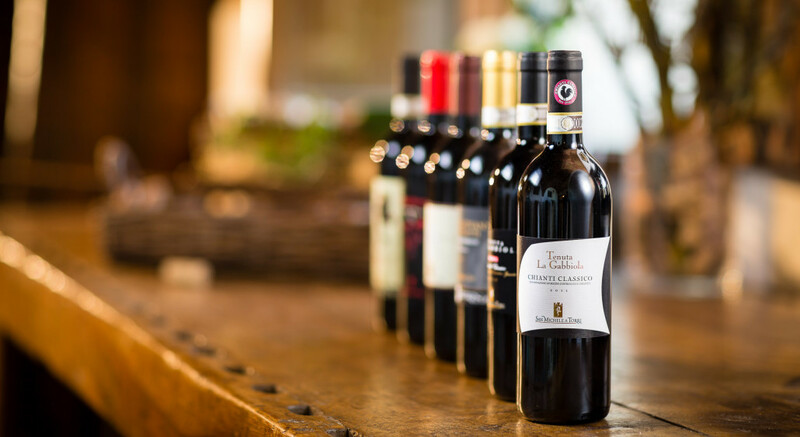 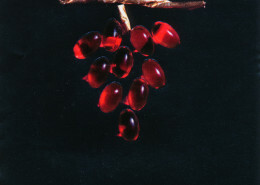 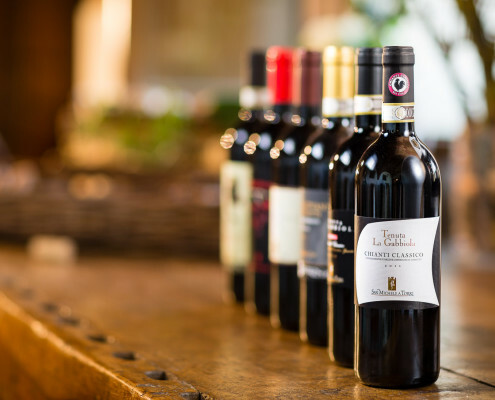 Over the centuries early-ripening and quite fruity clones of Sangiovese have been selected to obtain smooth, bodied and intensely fruity wines. 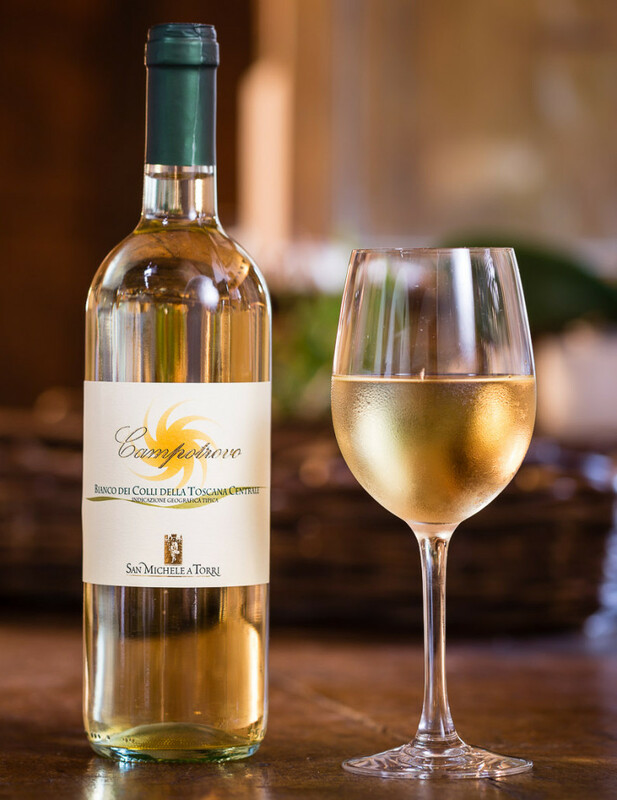 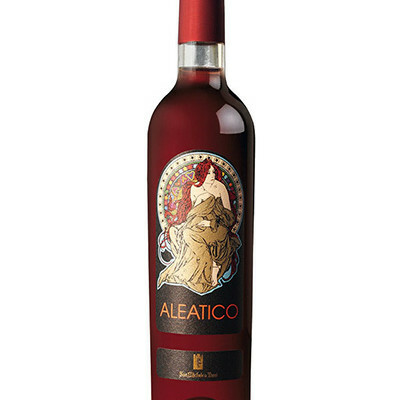 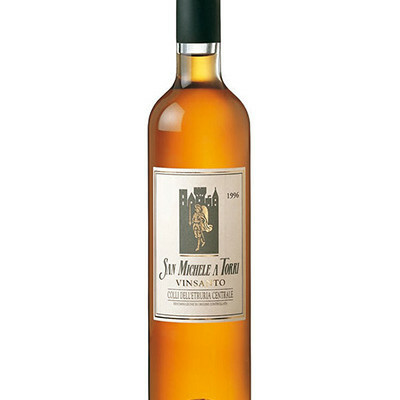 Along with Sangiovese, also Canaiolo, Colorino, Red Malvasia and Ciliegiolo are in our production. 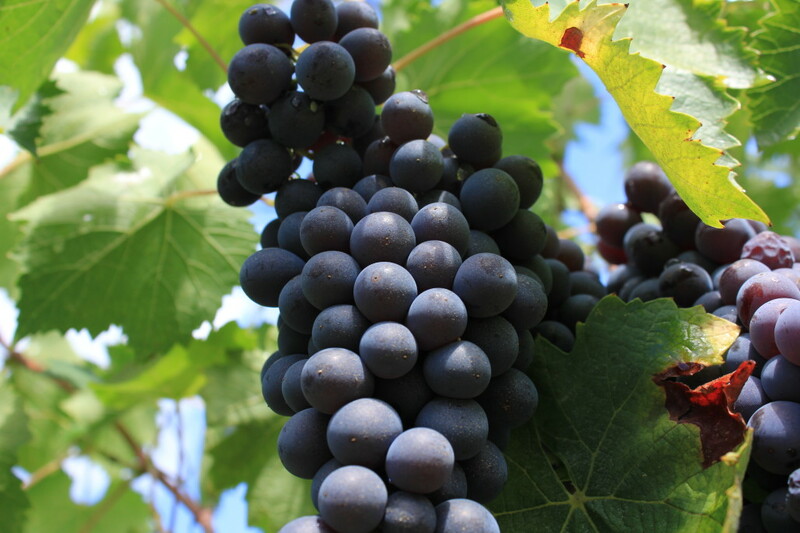 Some new varieties have been recently introduced such us Cabernet Sauvignon, Merlot, Syrah, Chardonnay and Riesling.